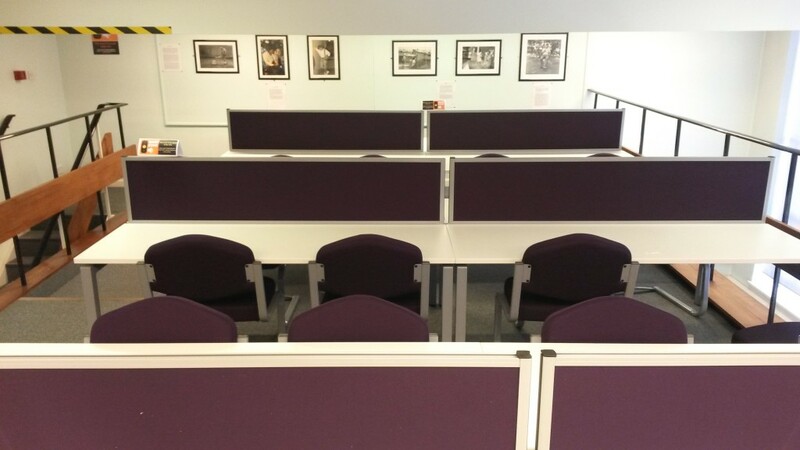 The study areas in the “treehouses” above the newspaper room and the JOMEC journals room in our South corridor have been refurnished with all new desks and seating. 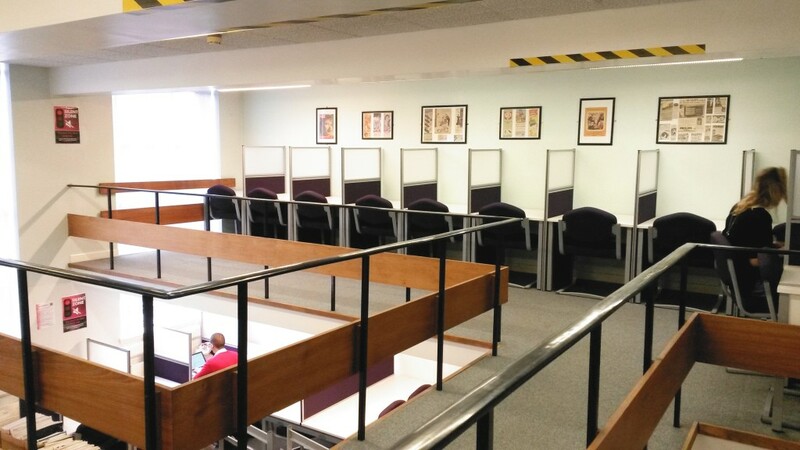 The silent study area up the stairs above the journals room now has 17 individual study spaces with desk dividers and comfy seats, while the quiet study area above the newspaper room has new shared desk areas and all new seating for 26 people. 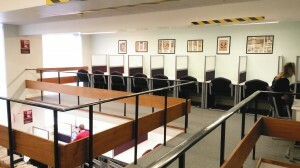 Try them out and let us know what you think!